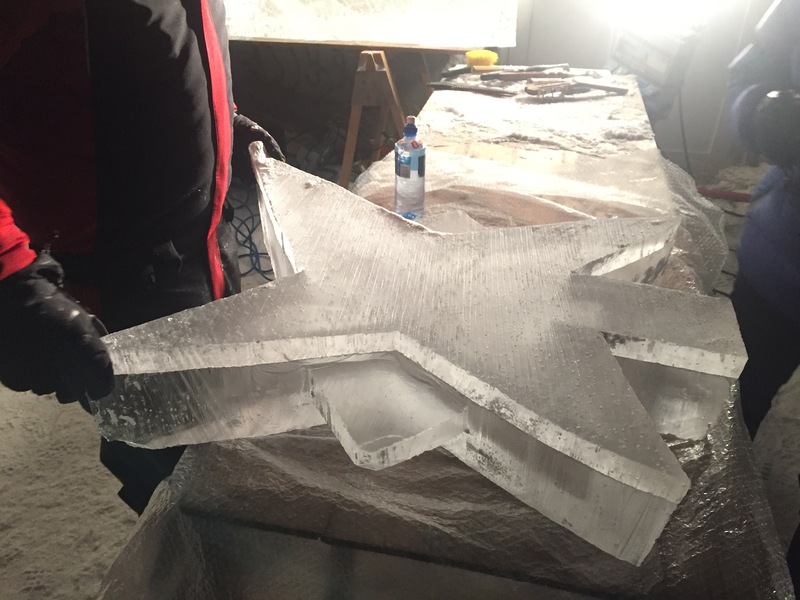 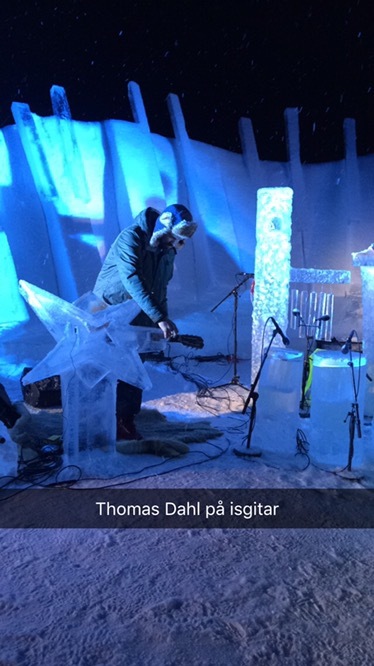 This week has been a fantastic journey, being a part of the icemusic festival at Geilo. 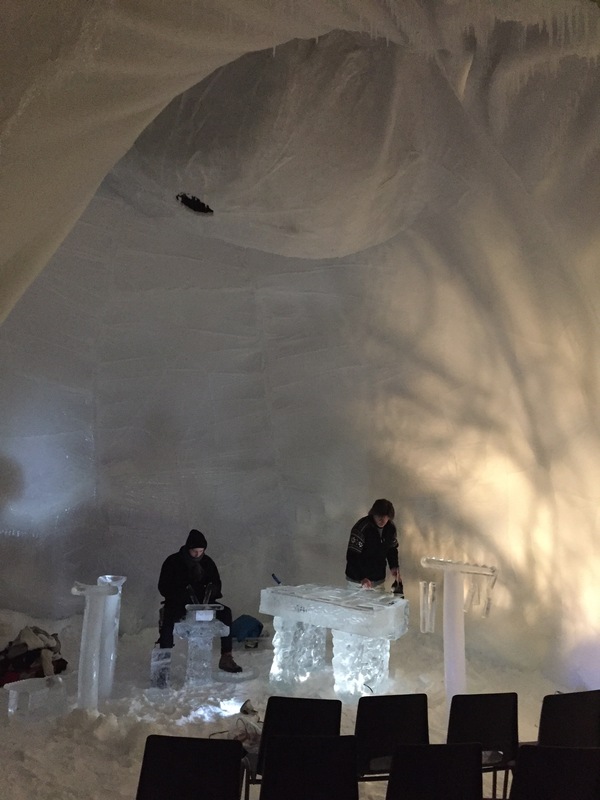 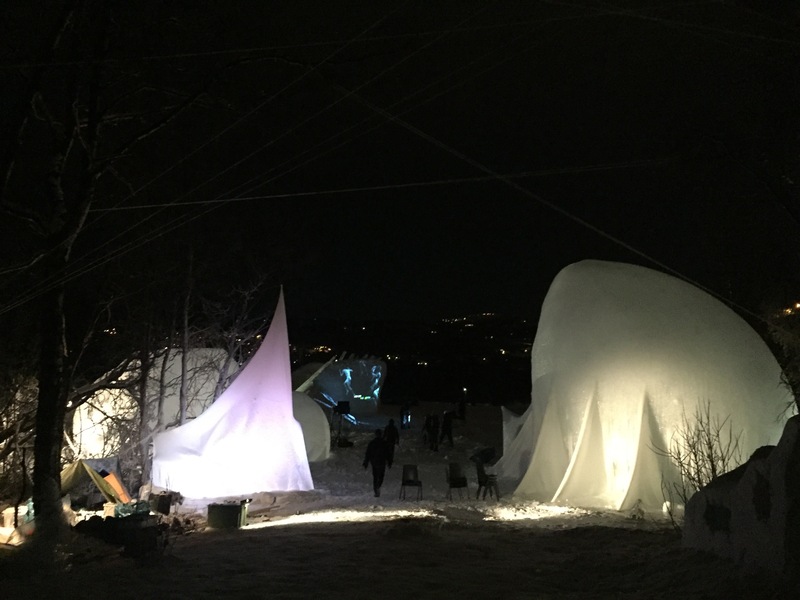 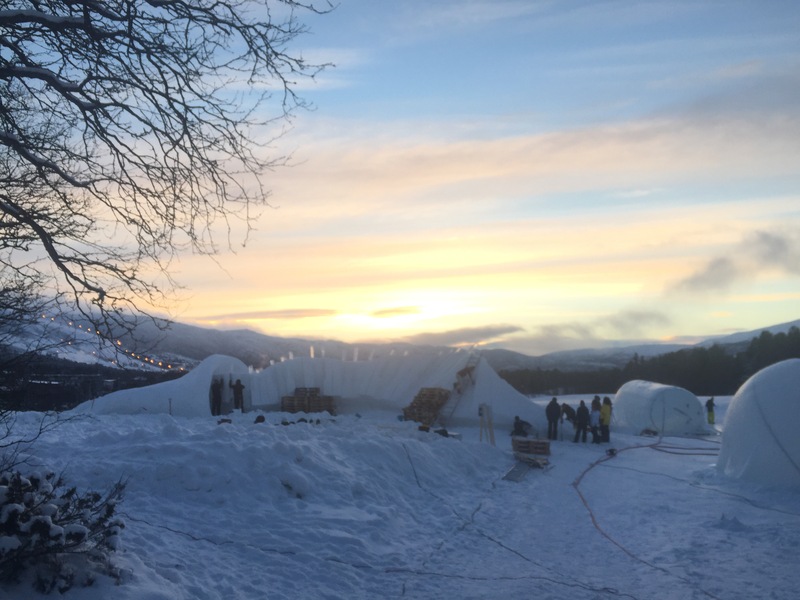 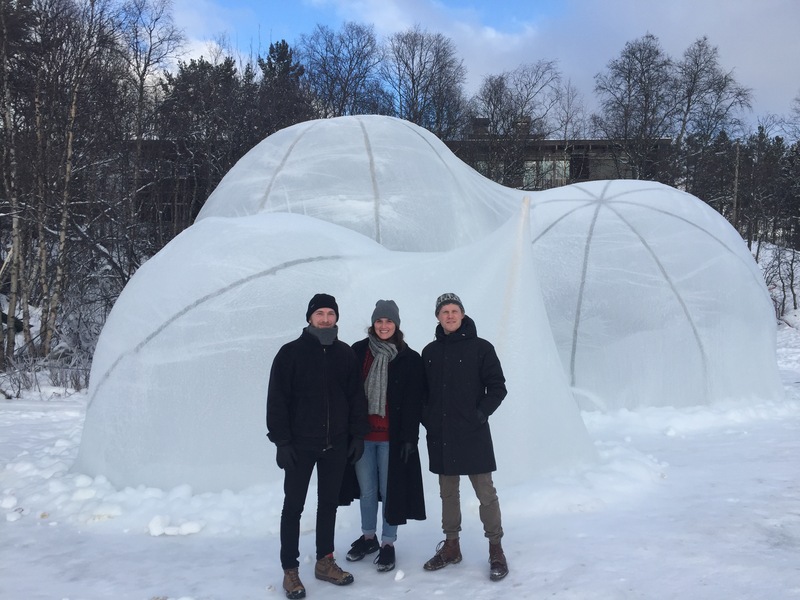 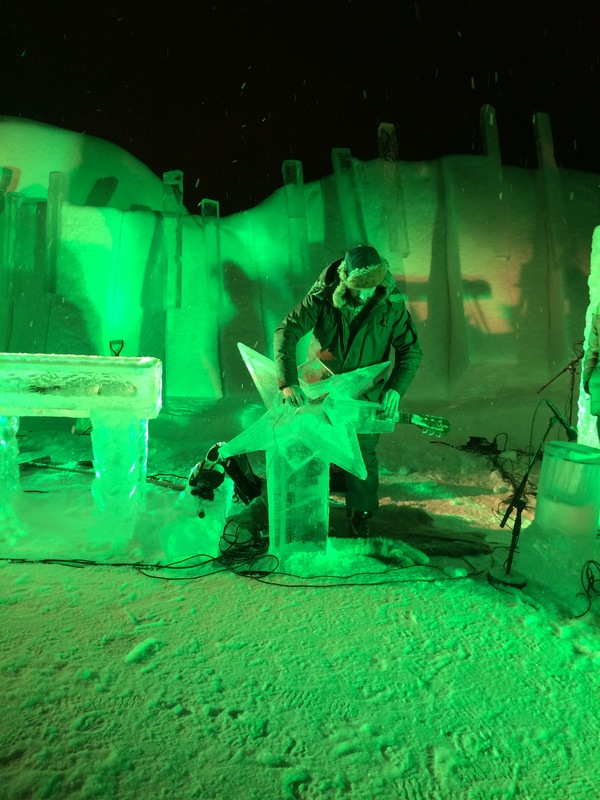 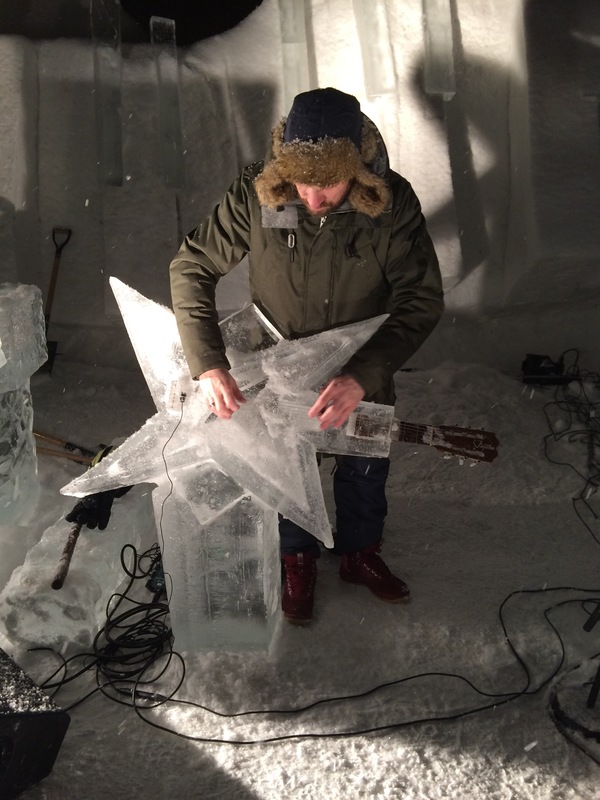 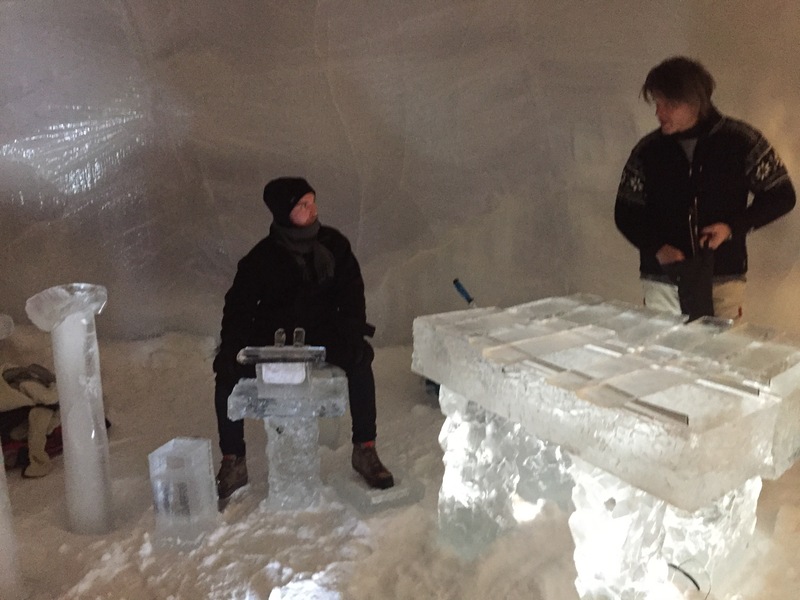 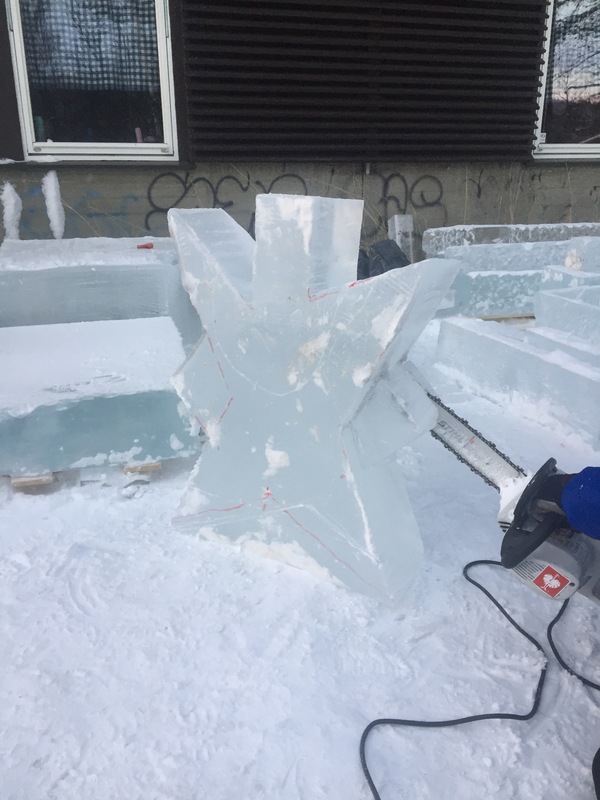 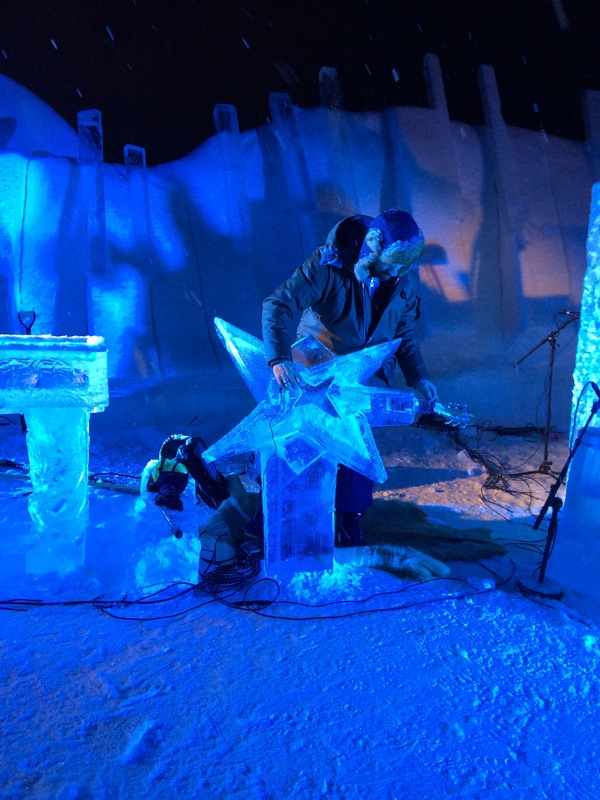 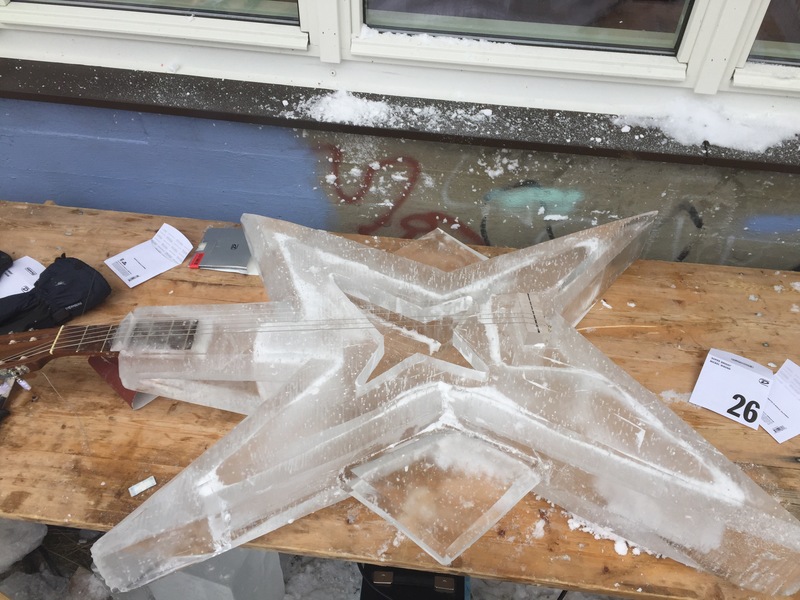 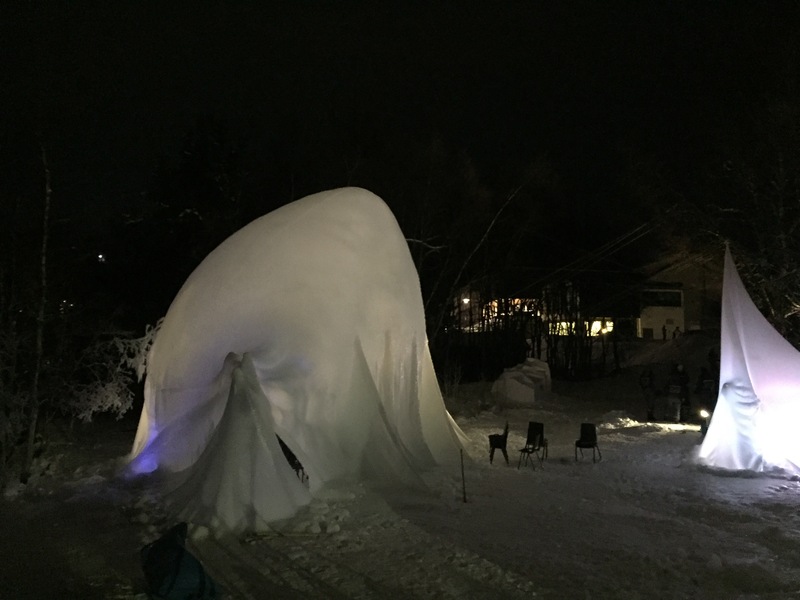 First part of the week I was overseing the work that my students from the Grieg Academy did, building ice instrument and finaly playing two fantastic concerts alongside vibraphone player Ivar Kolve inside an ice igloo built by students from Institute of design, (UiB). 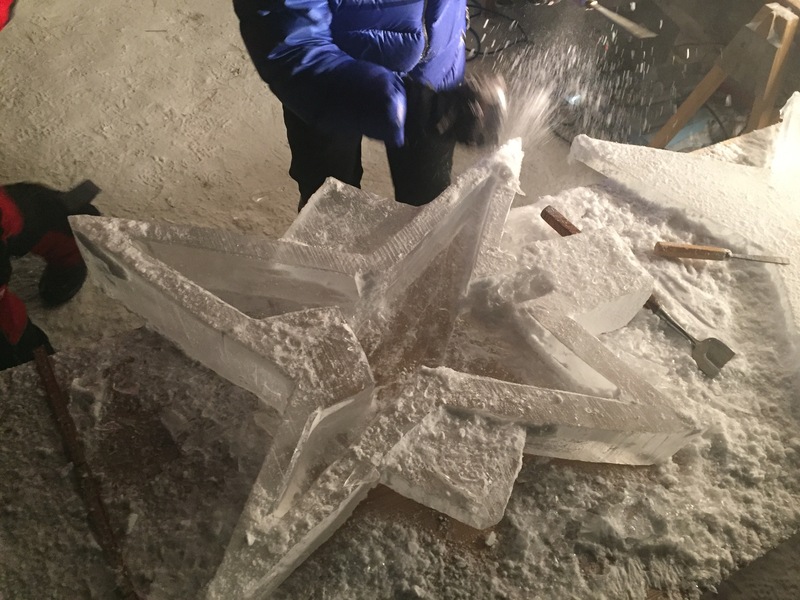 Something else!